Another Maysie Dimond Mural Mystery: What Happened to the Dyess Colony Mural Given to Eleanor Roosevelt? Ask Vance is the blog of Vance Lauderdale, the award-winning columnist of Memphis magazine. 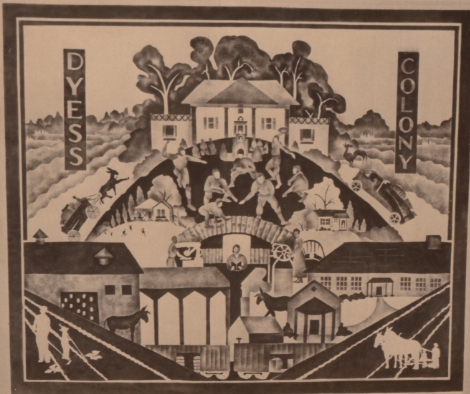 This Ask Vance blog raises questions regarding a Dyess Colony mural painted in the early 1930s by Memphis artist Maysie Dimond. A photograph of the mural is in Special Collections at the University of Memphis Libraries. Click here for article. 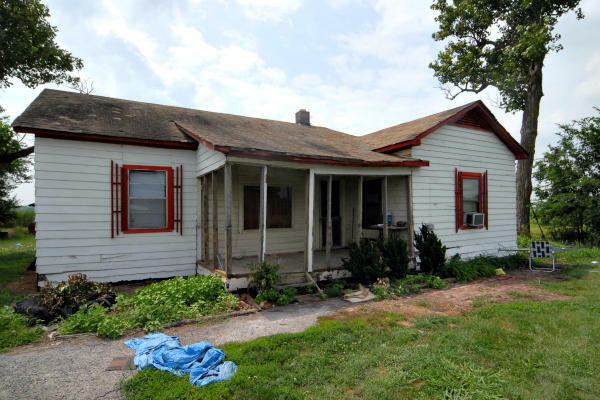 The Christian Science Monitor interviews Joanne Cash Yates, Dyess Mayor Larry Sims, and others regarding progress on the restoration of the Johnny Cash Boyhood Home and the impact that it will have on the community and the Northeast Arkansas region. Read the full story here. DeSoto: Exploring the South magazine includes this special article on Johnny Cash, the work at Dyess, and the success of the first two Johnny Cash Music Festivals in its November 2012 issue. Click here for the full article.